Looking for a take-out alternative? 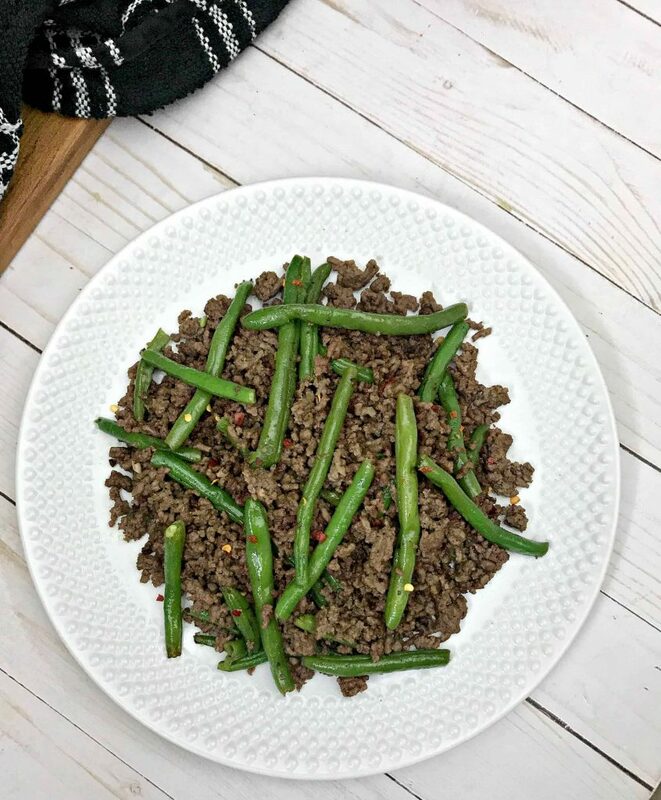 This keto ground beef and string beans recipe is easy, delicious and takes less than 30 minutes to make! Scroll down for the recipe to one of my favorite dishes! 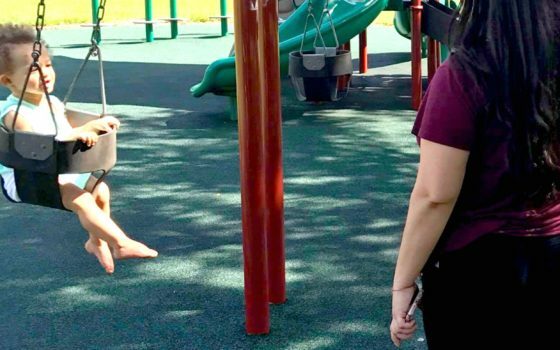 I’ve admittedly slipped and have been eating a tad too many carbs. I don’t necessarily feel guilty about it but I physically feel it. I’m sluggish and end up having several cups of coffee which in return gives me a mid-afternoon crash. When I stick to my diet I actually don’t need any caffeine! Thanks to the versatility of a Keto diet and how much better I feel when I eat low carbs I actually look forward to starting fresh after a few days of indulging. 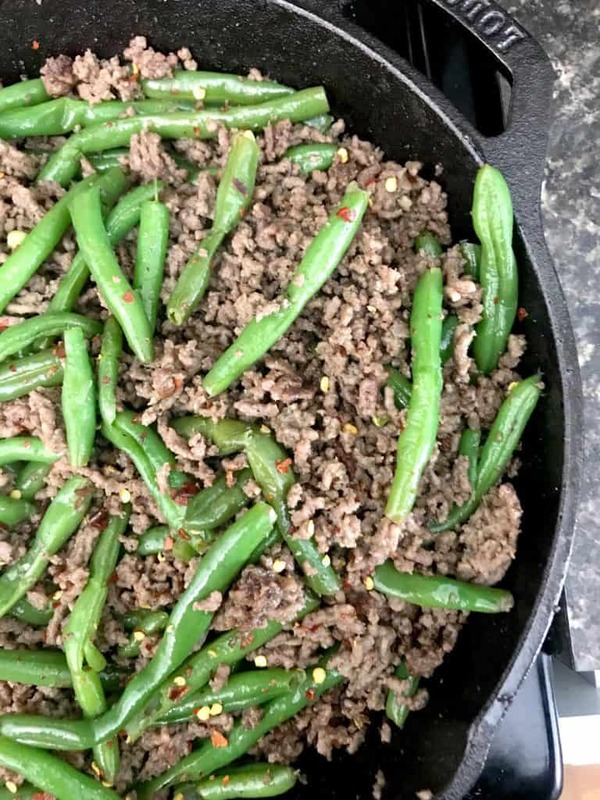 Last week I shared Keto Chili Relleno recipe, and another Keto ground beef recipes ground beef Florentine scramble and today my favorite keto ground beef and string beans. 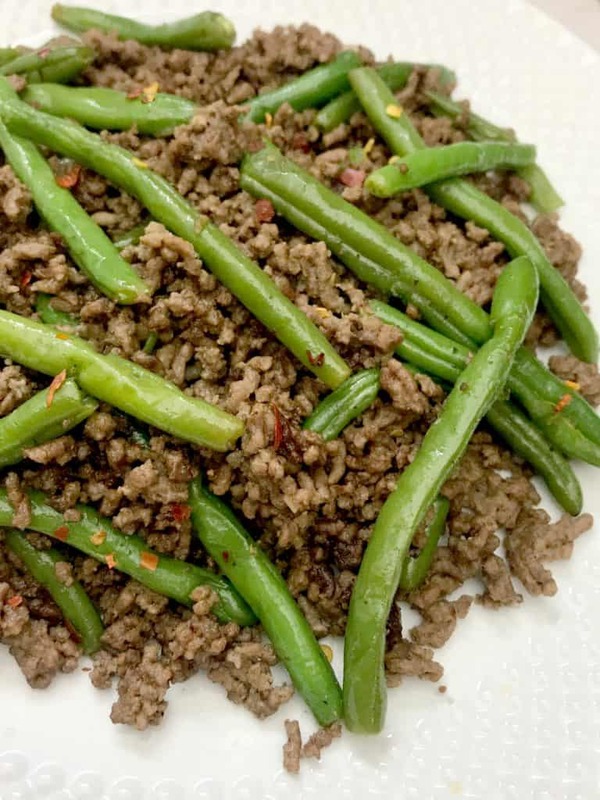 This ground beef and string beans recipe is actually my go-to take out alternative, and have been making it for quite some time. I normally eat it all up on its own but it’s also taste great served on cauliflower rice on lettuce or stuffed inside peppers! All you need to make it is one skillet and the few ingredients listed below! 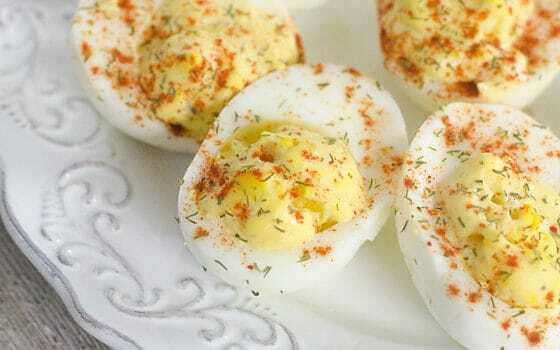 Easy peasy and low carb! 12 oz of string beans **When short on time I buy microwavable string beans that steam right in the bag! 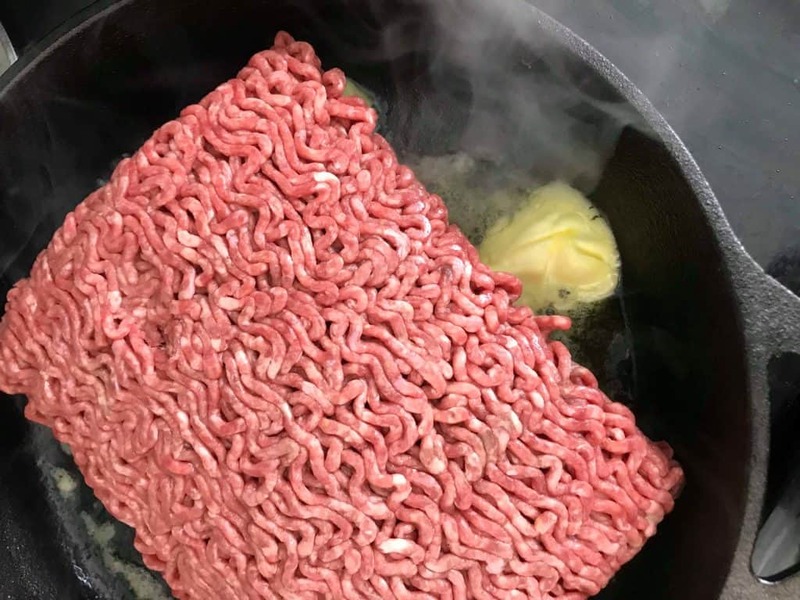 Heat your butter in the skillet, add ground beef. Lower heat, add string beans, more butter and salt, and pepper. Fry until string beans have softened (about 5-6 minutes). 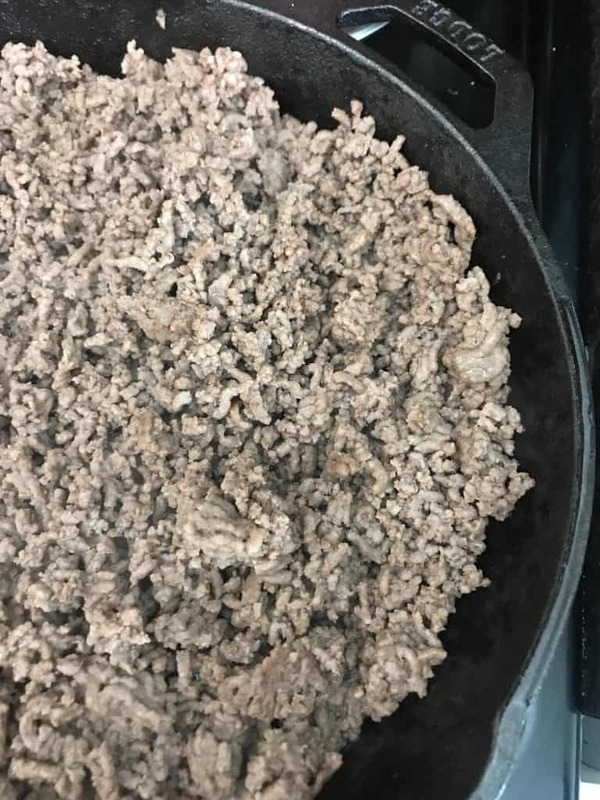 Top ground beef and string with red pepper flakes. 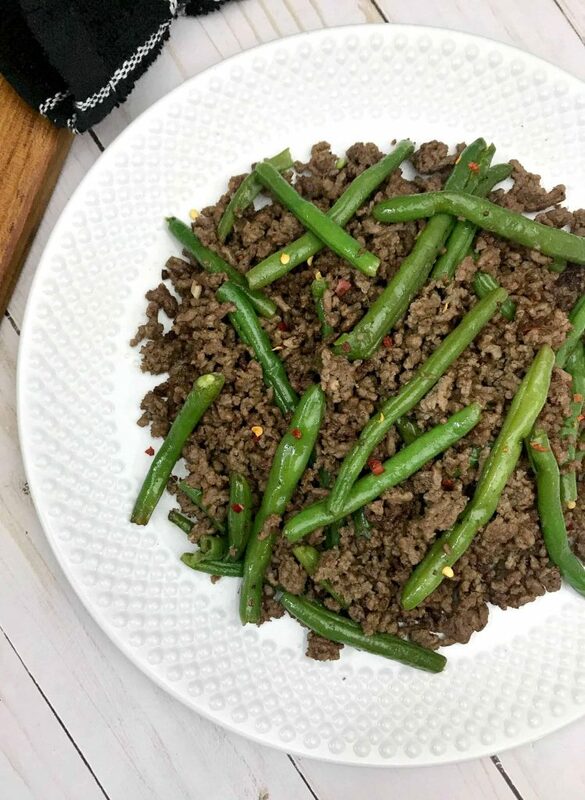 Lookign for more easy to make Keto Recipe? Click here to follow my Keto Recipes To Try board on Pinterest! 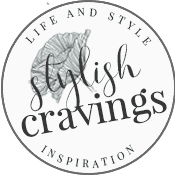 Looking for a take-out alternative? 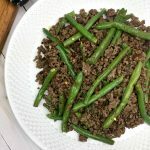 This keto ground beef and string beans recipe is easy, delicious and takes less than 30 minutes to make!